2 Legends of Food on the Great British Menu. 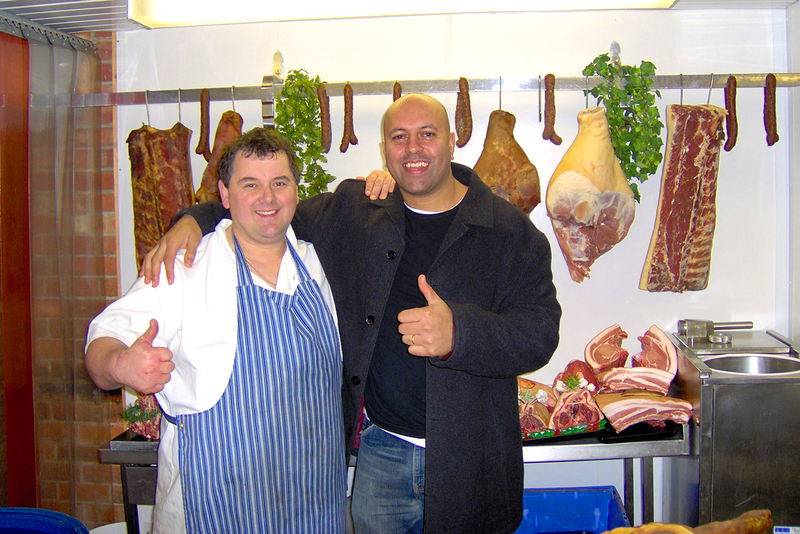 Behind the scenes at JT Beedhams, Sherwood, Nottingham with Johnny P and the rest of the team as they prepare top quality produce for Nottingham's 2 star Michelin Chef Sat Bains winning dish. I can tell you they just loved the Lamb.